Begin violin, viola or cello. A first look to the instrument. To prepare the bow do not use rosin in the studio sets you buy, it is better to use a better pitch. The cost is negligible compared to the time you can use it. A package of it can last up to two years for a student. We recommend the following (Corelli Bernardel and Royal Oak rosin), you can also find them in more specialized physical stores. Posted on April 21, 2019 April 21, 2019 Author Mastro CesariniCategories Atelier Cesarini, luthier files, Music & Video, Products, UncategorizedTags cello, setup, Viola, violinLeave a comment on Begin violin, viola or cello. A first look to the instrument. We can guarantee the BONUS STRADIVARI 2018, until funds run out (10 million euros). 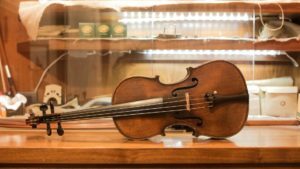 The plafond is little compared to possible questions, so we advise you to immediately request a quote from Atelier Cesarini, starting already from January to look for your instrument. The law will come into force from 2018 (still needs to be confirmed in which month), you can already book your instrument in January. To know the sound of our instruments we recommend our Youtube channel, where there are many visual audio tests. CesariniJamSession is a production of Liuteria Cesarini. The Cesarini guitars and pickups on jam. The search for a “simple” sound, but with a certain frequency projection, has never been taken for granted. The C-Big Beat wink at the Gibsons ’59, but they twist the essence and design. A direct sound very effective in crunches, ghost notes, but also in clean pop. Even in jazz many have found them excellent travel companions (and recording). Already mounted in Valter’s guitars (in Eko Aqua, as we remember in the Valter Vincenti endorser blog). Big Beat mounted on the Cesarini C-MOP guitar, which perfectly expresses their timbre. 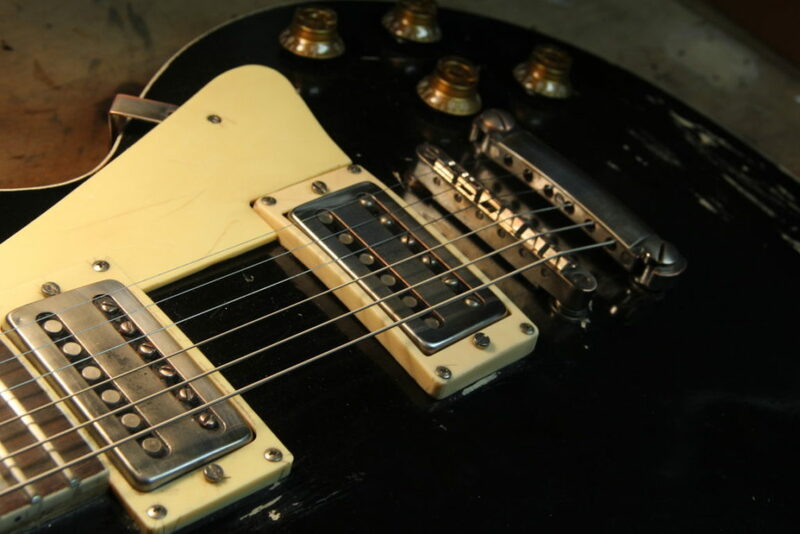 Les Paul type Gibson, Cesarini guitar of the Vintage Series, with very interesting characteristics. 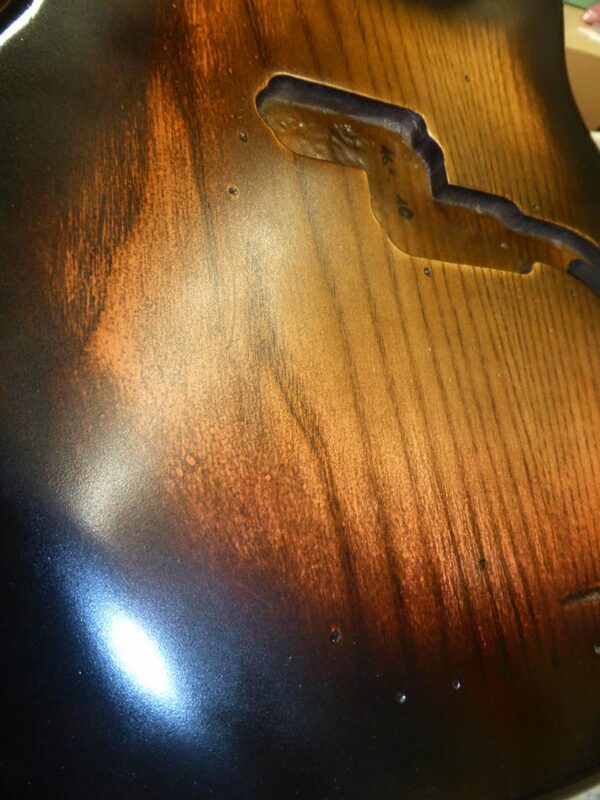 It has tonal chambers below the top, which increase the sustain of the highest frequency harmonics. This timbre is perfectly captured by the pickups, which being nasal at the right point, are not too harsh or bright, but open sound and with considerable projection. The ghost notes are not lost, they all play good. Even palm muting and all the techniques related to reggae, funky and rock rhythms stand out with this setup. Detailed on the page. Modification of the first C-Precision (Giacomo Rossetti used it on the Negrita 2015 tour). Electric bass with typical Fender shapes, with a narrow nut and a C-shaped rounded handle. The particularity is in the frequency cut of the body in ash, which seems to remember a Music Man. The ash resonates with harmonics with medium-high frequencies that they are handled by the C-Close Strings split coil of our creation, with a lot of definition. The sound generated is very different from a Fender Precision, less “big” but thinner, very useful in rock music, rock / punk, fusion and for all those who seek a sound of Precision sharpness. One volume potentiometer, as one day Giacomo advised me, to have a right fixed control of the tone. This argument is certainly very long to deal with, I will only give some guidance indications that can be an help especially to musicians, music lovers and parents of music students. Giving value to old instruments, luthier’s services and other is an objective that Atelier Cesarini pursues from the beginning, the first step was to create a very detailed luthier price list of the most demanding services. It was not a very first absolute, but certainly one of the first listprice to have a remarkable specificity, without leaving free interpretation. Now let’s see which parameters are reliable to give a value to an bowed instrument or a bow, then we’ll try to figure out what we can buy with a certain budget. In this video, Mathilde Sigier plays a beautiful theme by John Williams, with our cello Cesarini Pro Studio, in its semi-professional version, and with Cesarini Selected cello bow. 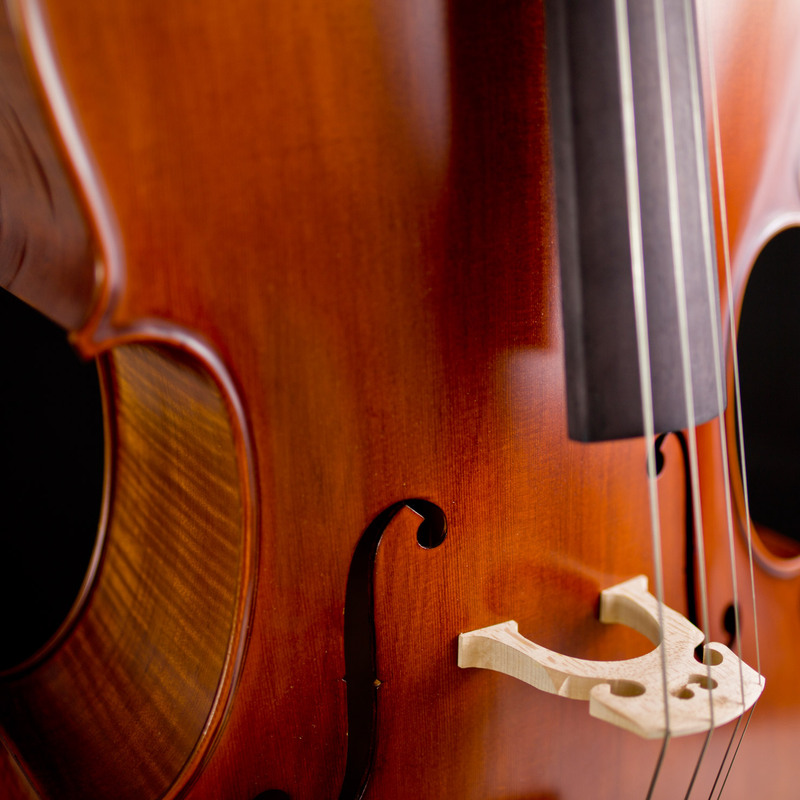 Atelier Cesarini has created the semi-professional series to give the opportunity to all students with a forward-looking perspective (Academy) to buy a good cello with excellent timbre output and exceptional soundness, also the price is very interesting. The amateur series is more suitable for all beginners, especially students who have to face the 4/4 seize for first time, but who do not want to buy an entry level. 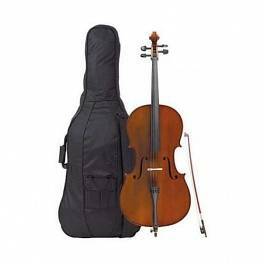 The price of a Cesarini Pro Studio cello is even less in case you opt for a package including bow and case. Restoration of a musical instrument, antique violins value. 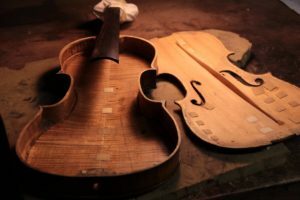 Comparing the opening of a violin to restore to a complex surgical operation, which is the opening of the chest, is it right? I would say no, but many similarities can be found. The opening of an instrument is always possible, sometimes uninvited because it is invasive, but which, on the other hand, is often indispensable, and above all, can be an improvement. Continue reading Restoration of a musical instrument, antique violins value. Posted on October 12, 2017 December 18, 2017 Author lab-cesariniCategories Atelier Cesarini, luthier files, Luthier online, helpful tips, Stories about italian luthierTags Cesarini Collection, old cello, old viola, old violin, RestorationLeave a comment on Restoration of a musical instrument, antique violins value. The question is, how much to spend for a children’s musical instruments? An example of studio violin 3/4 size on pic. Parts of the instrument that need to be standard and well-regulated are not few. 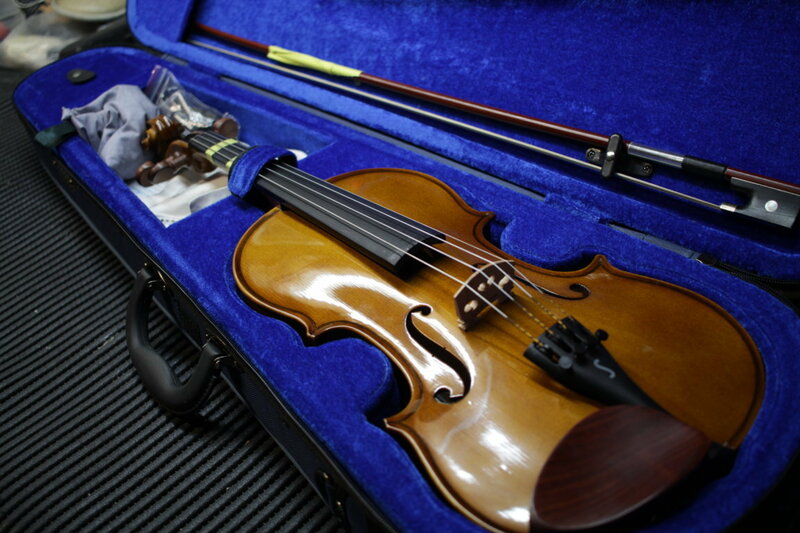 As a result, an bowed instrument, beyond its cost, must comply at least with some rules for being used in the study. Do not value the instrument, it means not giving importance to the study. This can be considered as a general rule, which can surely lie in many other areas of study. But how is it possible to understand what is the musical instrument that can be a good quality compromise? Surely the times change, the prices accordingly. A Chinese industrial violin 10 years ago cost 300 euros and was a trash , while an industrial violin today costs 200 euros and it’s done better. Industrial production requires us to spend less, but we react accordingly, we want to spend less and less. I look at some families that want to get a good timbre, a decent playability, a good reliability and a low price, from an entry level instrument set. These are things that unfortunately do not go well together. My advice is to buy the second studio band, where we will begin to find a better quality instrument, better woods, more than sufficient playability, better strings, a true ebony keyboard and parts and a usable headband. The Stentor II violin is for you, it is not the only one, but it is one of the most reliable along with Soundsation. Then a tune-up is always easy on those two. In the size 4/4. In the smaller sizes all the violins 1/2, 1/4, 1/8, 1/16, look alike, you can spend less. Soundsation offers a low cost for “small sizes”. Let’s have a look here to which are the characteristics that should have a entry level musical instument. 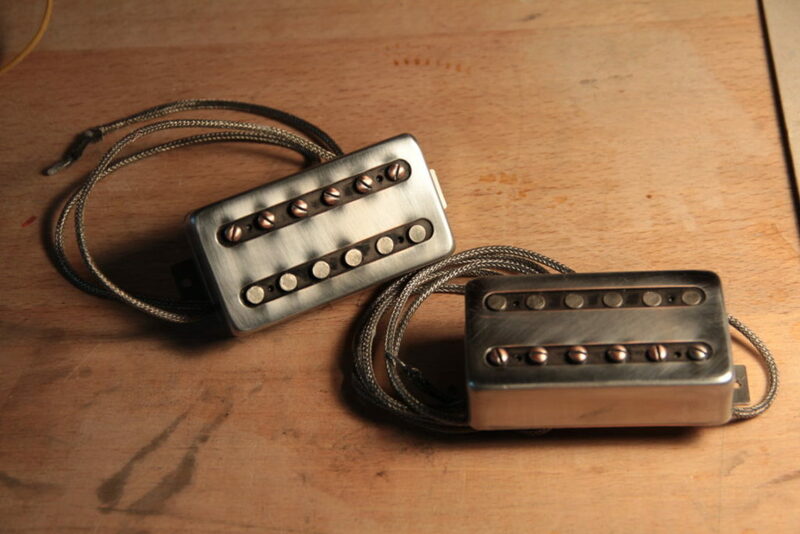 A simple realization of Cesarini Custom Shop, an ebony pickup frame for single coil mod. 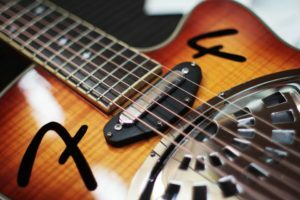 Telecaster, on Fender guitar (DOBRO style).The end of the intervention is to raise the maximum possible pickup height, given the constructive lack of Fender on this model we will remedy. The use of resonant winding cords (bronze or phosphor bronze) actually requires a smaller distance between the rope and the magnet. In this guitar this distance is too much (over 20mm), preventing the output signal from having attack and volume.